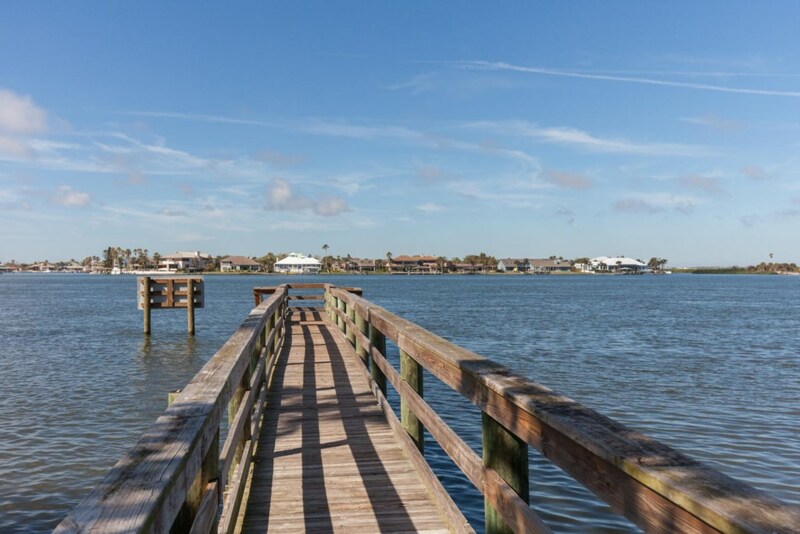 This newly renovated, 3 bedroom, pool home is walking distance to Flagler Ave and the beach. 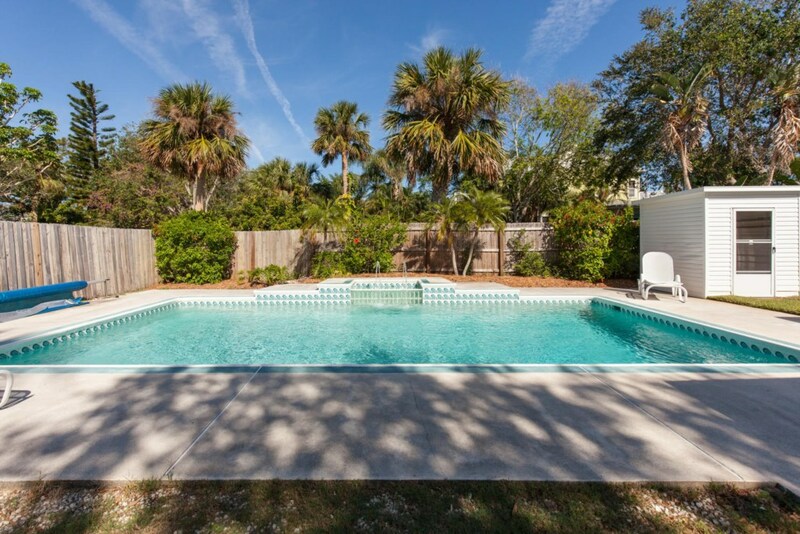 You couldn't ask for a better place to enjoy the tropical Florida weather than poolside in this private fenced yard. Come relax in this beautifully furnished beach house.